The CityArts Xtravaganza, a fundraiser to update CityArts classroom equipment, is set for Saturday, August 1, 2015. The event will include drinks and appetizers, and a silent auction and a live art auction. 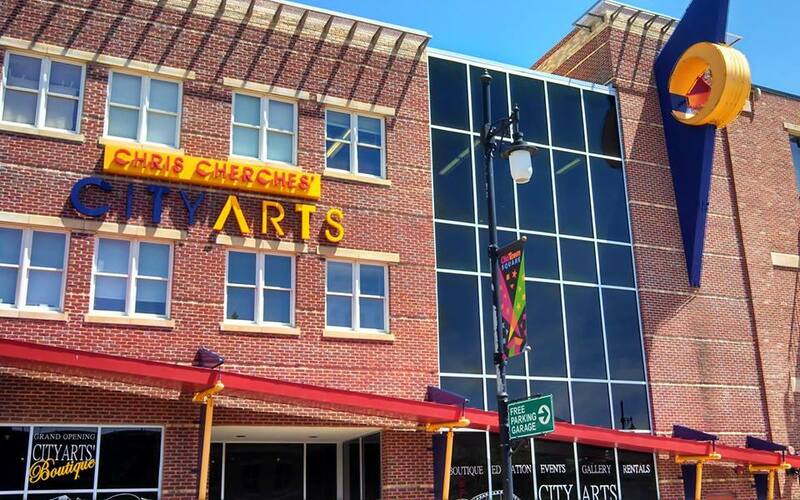 The CityArts Xtravaganza is an opportunity to celebrate the arts in Wichita and recognize what CityArts does to connect people with art opportunities. The event is from 6-8PM at CityArts at 334 N. Mead St. Tickets are $20 per person and can be purchased by calling CityArts front desk at (316)350-3245. See a sneak peak of the auction pieces here.